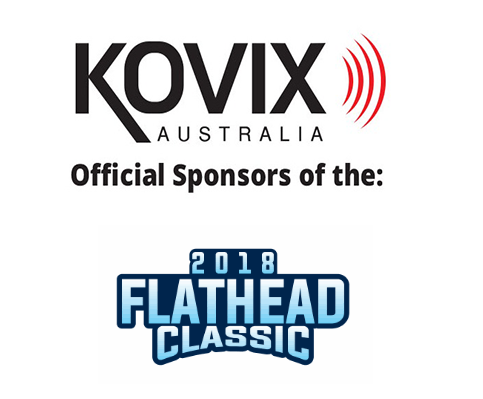 We are proudly sponsor 2018 Gold Coast Flathead Class. 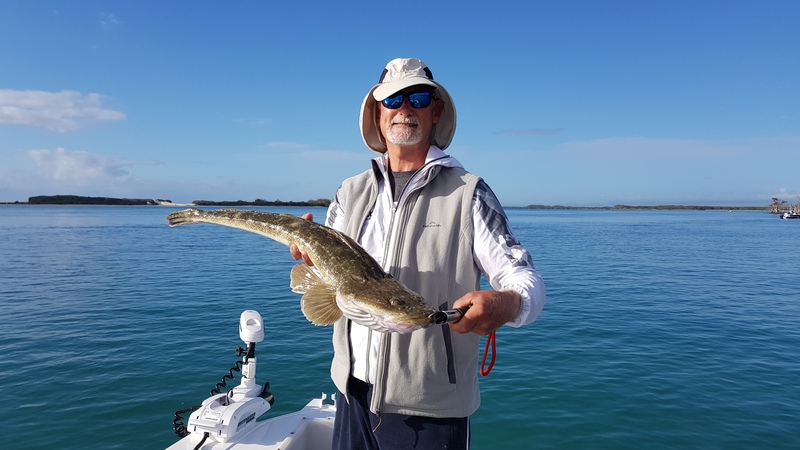 The Gold Coast Flathead Classic is celebrating its 24th year in 2017. 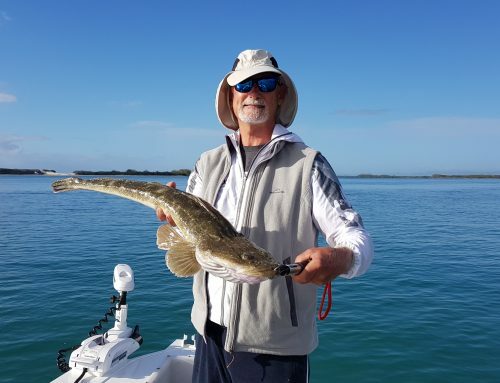 There was 670 anglers from around Australia fish the event and 5669 Flathead caught during the days of fishing. A huge success, sponsors, anglers and their families found themselves immersed in festival hype during Friday nights awards ceremony.